A post-Christmas slump? Not in this town! 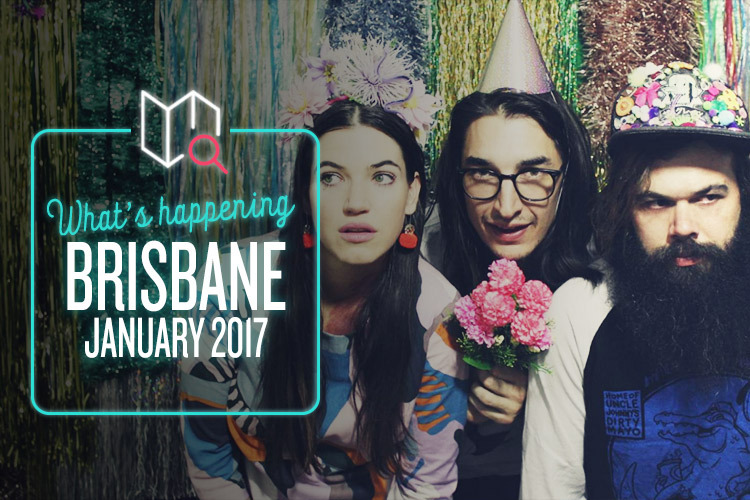 Brisbane’s got all sorts of goodies lined up this month, so let’s check out a few of them now.